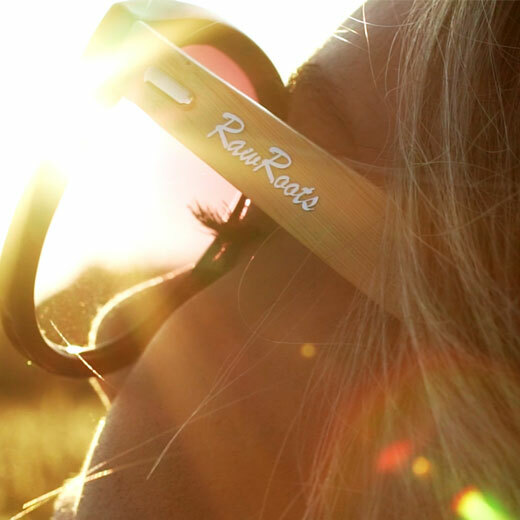 Raw Roots is a young business that started when founder Yvonne decided to put her design skills to the test to deliver one of a kind designs that challenge the conventions of modern-day eyewear shapes. Choosing to enter a world so dominated by plastic Raw Roots decided to pursue a more natural path and made wood her material of choice. Through dedicated research, she found that current design trends in the world of wooden sunglasses were not up to scratch with most brands serving up the same templates to customers that long for originality. Eyewear has moved on from the days of only correcting one’s sight. It is now an extension of one’s style, a way to engage the face in the same way we express our individuality through our clothes. Every piece of eyewear Raw Root produces is handmade, allowing the expression of personality to extend from maker to wearer. Their collections consist of handmade wooden sunglasses and wooden eyeglasses. Though design is at the heart of what drives Raw Roots the environment also plays an important part in shaping the company’s ethos. 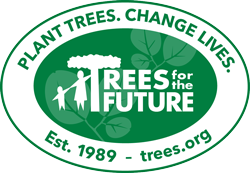 They plant 10 trees for every sale through their partnership with Trees for the Future which ensures people in Sub Saharan Africa have a sustainable food source and the ability to provide food to their livestock and fuel for their fires.